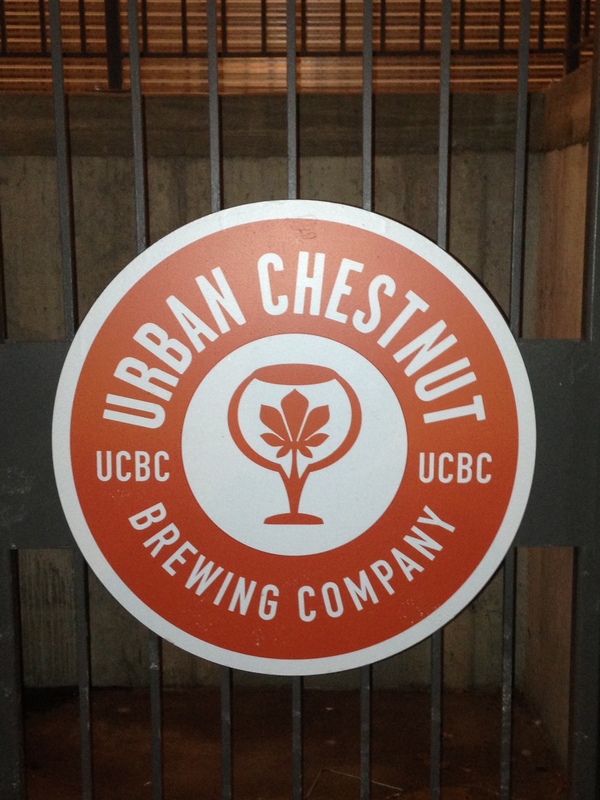 When stopping at Urban Chestnut Brewing Company in St. Louis, MO what else would you try but the Winged Nut Chestnut Ale? And try it I did. And, it was tasty. It’s a copper colored mild ale with a hing of the chestnut sweetness. Yes, chestnuts are used in the alemaking process.